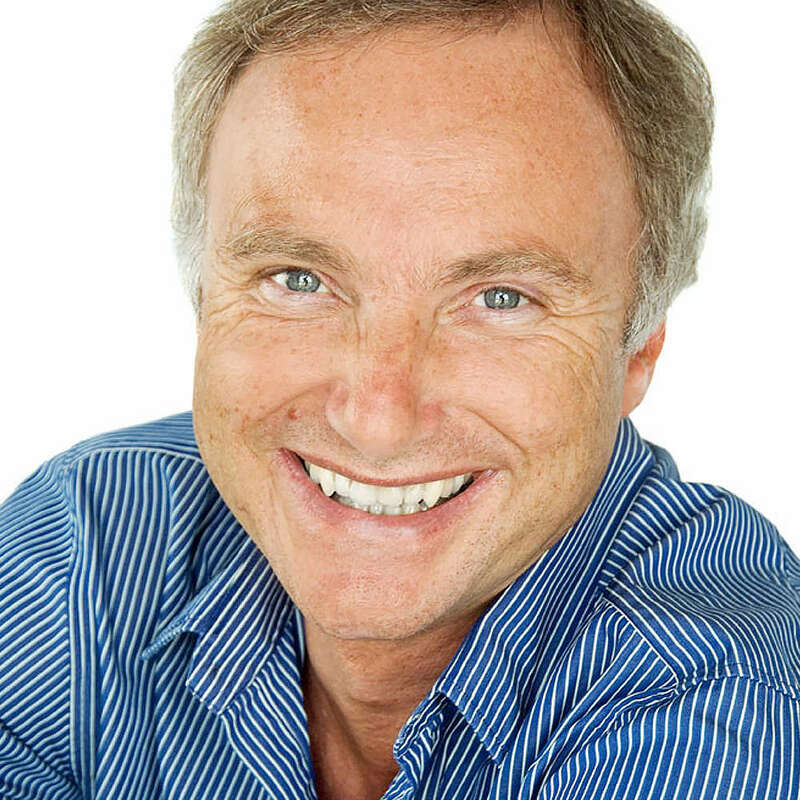 Tony Attwood, Ph.D., is a clinical psychologist who has specialized in autism spectrum disorders since he qualified as a clinical psychologist in England in 1975. He received an Honors degree in Psychology from the University of Hull, Masters degree in Clinical Psychology from the University of Surrey, and a Ph.D. from the University of London. Dr. Attwood currently works in his own private practice, and is also adjunct professor at Griffith University, Queensland and senior consultant at the Minds and Hearts clinic in Brisbane. His book Asperger's Syndrome – A Guide for Parents and Professionals has sold over 350,000 copies and has been translated into over 25 languages. His subsequent book, The Complete Guide to Asperger's Syndrome, was published in October 2006 and is one of the primary textbooks on Asperger's syndrome. He has several subsequent books published by Jessica Kingsley Publishers, Future Horizons Inc. and Guilford Press. Dr. Attwood has been invited to be a keynote speaker at many Australasian and International Conferences. He presents workshops and runs training courses for parents, professionals and individuals with Asperger's syndrome all over the world and is a prolific author of scientific papers and books on the subject. Request More Articles From Tony Attwood, Ph.D.
Did you find these articles helpful? Click to request more articles from Tony.